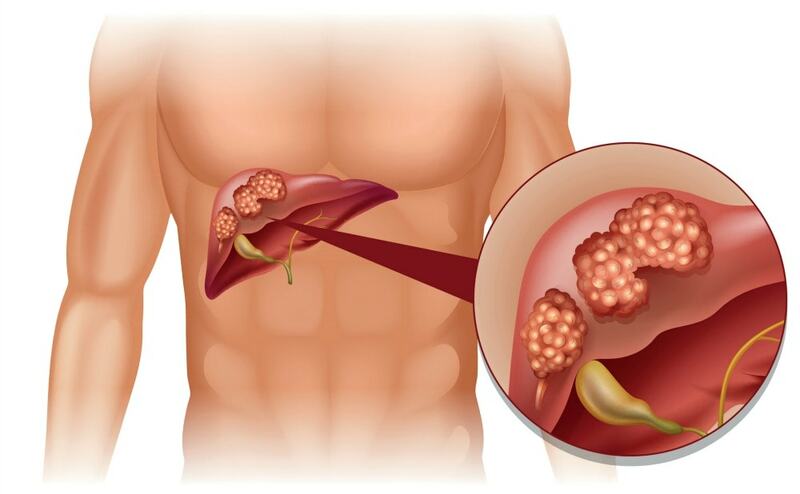 Metastatic liver cancer occurs due to the spreading of a primary cancer to the liver. Though incurable, you can try various treatment measures to get relief. When the cancer cells start breaking away from the main cancer location, they enter into the bloodstream and get dispatched to everywhere of the body. Spreading of the cancer to the liver is caused because filtering of the blood coming from all over the body takes place in it. It has often been seen that the diagnosis of a certain cancer in a person is made only after metastatic liver cancer has been discovered. It is thus important to understand this type of cancer so that one is able to diagnose it at an earlier stage. Liver metastasis is the name given to a cancerous tumor that has reached the liver from somewhere else in the body. Another name for this type of cancer is secondary liver cancer as it had not originated in the liver which is the case in primary liver cancer. Primary liver cancer is very rare and most cases of liver cancer are of the secondary kind. A metastatic liver tumor does not contain genuine liver cells. It is made up of cancer cells that belong to that organ of the body from where the primary cancer spread. These organs might include the lungs, colon or a cancerous breast. The site or location of the primary cancer determines the chances of spreading of the cancer to the liver. Metastatic liver cancer may surface a long while after the removal of the primary cancer. However, there is also the possibility that when diagnosis of the primary cancer is made, the cancer might have already metastasized to the liver. 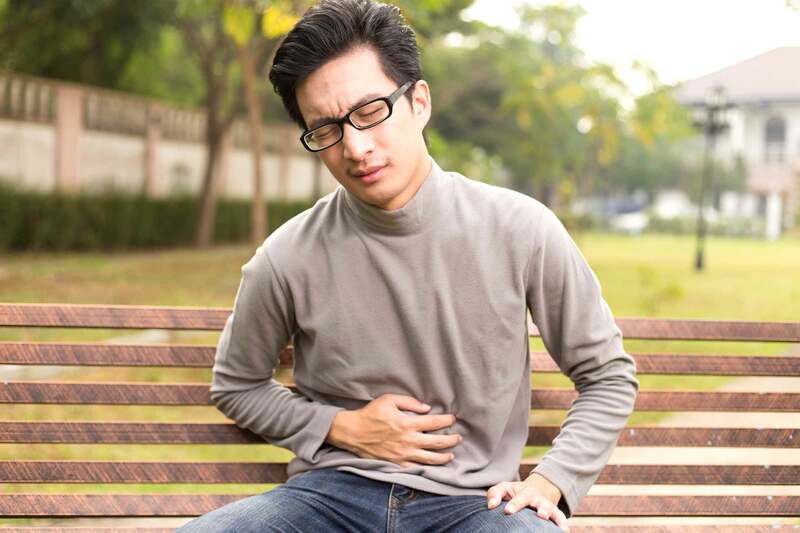 Seeing the doctor becomes necessary if you start noticing the following symptoms. Experiencing symptoms of metastatic liver cancer warrants an immediate consultation with your doctor. If you had been diagnosed with cancer earlier in your life then you must keep on seeing your doctors regularly. Diagnosing metastatic liver cancer is not that easy for the doctors because it hardly shows any symptoms in its earlier stages. However, the doctor might suspect is presence in patients who have suddenly lost a good amount of weight or have had suffered a cancer that has been known to metastasize to the liver. Blood tests to check the functioning of the liver are the first means used by doctors for diagnosing liver cancer. Since the tests are not able to clearly confirm a cancer diagnosis, imaging tests like CT and MRI are used to detect the tumors. However, a liver biopsy is by far the best means for diagnosing liver cancer. Even though there is no cure available for liver cancer, there are treatment options available that can provide relief to the patient from the symptoms and enhance his life expectancy. American Cancer Society states that approximately 15% of the patients diagnosed with liver cancer have a life expectancy of about five years (ACS, 2012). A treatment method in which the cancer cells are killed through the use of drugs. This treatment method involves the use of vaccines, certain antibodies and growth factors as they have the capability to enhance the abilities of the immune system and can help in fighting the cancer. BRM therapy usually lessens the side effects caused by other therapies used for cancer treatment. This therapy makes use of both drugs and monoclonal antibodies which are prepared in a laboratory. These antibodies have been designed to cling to cancer cells. The main idea behind this treatment method is to identify the cancer cells and thus improve the targeted removal of the cancer cells through radiation, drugs and blockade of cancer cell growth. Targeted therapy usually has a lot less risks than other treatments. This therapy involves the removal, blockage or addition of certain hormones. When used for cancer treatment, this therapy focuses on stopping or slowing down the growth of cancerous tumors that form in the prostate or the breast. The tumor cells and the tissues surrounding them are targeted in the localized therapies. This type of treatment is beneficial only if the diagnosis of the cancer is made at an earlier stage. Surgical removal is a treatment method that can be used for removing tumors that are small in size and number and are located in a small region of the liver. The location where the primary cancer is present and the extent to which the cancer has metastasized in the liver decide whether the treatment would be successful or not. Research is ongoing to find new treatment methods that can help in the removal of the cancer cells. The treatment method which is currently being researched is hyper stimulation of the immune system and disruption of the steps that lead up to liver metastasis. Mouth cancer is a serious medical problem that can even cause death. Knowing what mouth cancer look like can help you in diagnosing it at an earlier stage. What Is the Life Expectancy of Liver Cirrhosis? What Is the Survival Rate of Liver Cancer? What Is the Survival Rate of Stage 4 Cancer? Endometrial Cancer: Symptoms, Causes and More! Can Skin Cancer Cause Itchiness?